Bakestall is an unusual name for a fell, which itself is part of Skiddaws lower, northerly, shoulder. From the crowded summit of Skiddaw, head north. Follow the fence that appears on the right, and in next to no time you’ll end up at Bakestall. 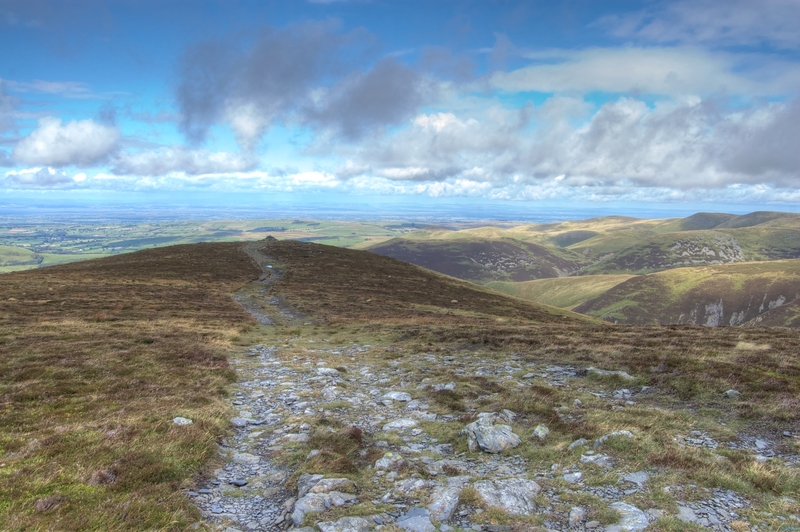 If Skiddaw is a crowd scene, then you’ll almost certainly have Bakestall all to yourself – the fell is not visited by many walkers.